Chess at 3’s core mission is to get kids loving chess, but sometimes our students get really good at chess, too! This is Drake! Drake started playing chess when he was 3 and learned the rules of chess by hearing a story about a silly king named King Chompers who ate too much food! Drake developed a love for the game and soon would often be seen playing chess with friends in his classroom. Drake worked with one of Chess at 3’s best tutors—Luka—who, in addition to telling silly stories, worked with Drake on puzzles and chess theory. 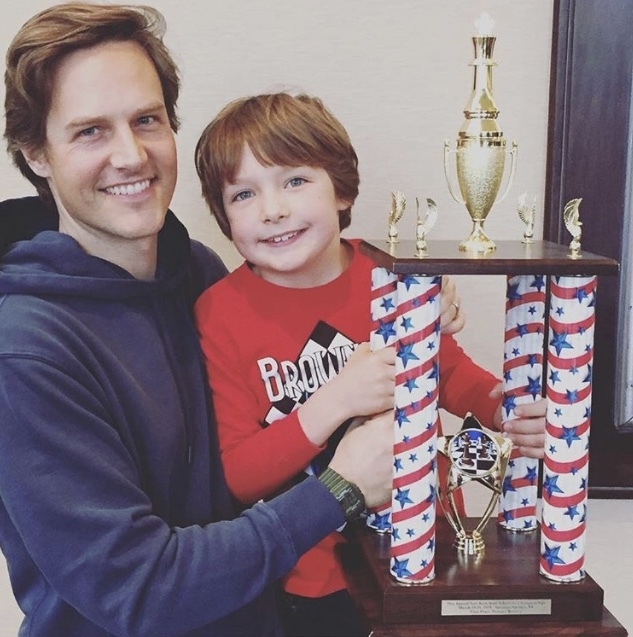 Through much practice and dedication, Drake became very skilled at chess and started playing in tournaments. We are proud to announce that Drake is now the Primary Reserve 2018 NY State Champion! Great job Drake! We’re proud to have introduced you to the game. And thanks for being such a great inspiration to all our other students!